Hi! I hope you like my blog. Here can I show my creative side, mostly in the form of clothes I sew. I have two children and go home with my youngest , born in May 2010. It is not always time to sew as much as I want, but when I first do it I enjoy it a lot. You can buy my stuff and I’am also open to customs orders, just send a mail to akr(@)nefertaricreations.com. This website and blog are written in English, but I Am Norwegian. Its not always I find the right word or sentences, so feel free to correct me! Every time he was a sleep I cold unfold my creativity. Though there wasn’t enough time. At the same time I developed a dependency relation to fabrics. I love to go and feel or cuddle with them, can’t go near fabric outlets without itching my fingers. I can spend hours in these stores (well my husband don’t understand this at all so I better go alone). Unfortunately are fabrics too easily accessible via the Web and online stores and are therefore very dangerous hehe. In Norwegian the word for “fabric” are the same as the word “drug” in English hehe, but I think that is a bit true, fabricdrug! I absolutely love knit fabric and of course here in Norway its mostly quilting stores bah. And I NEED them all! Using them for different purposes. 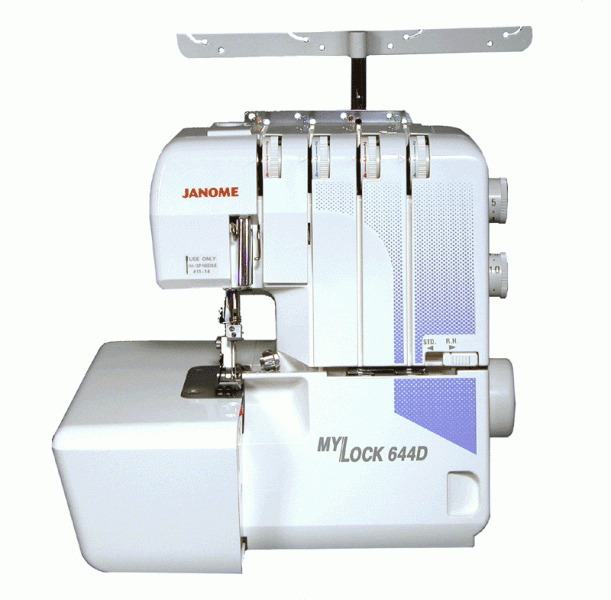 It’s a Janome Jubilee 85, Janome Coverpro CPX and Mylock 644D. Love and respect I absolutely recommend the first one as a beginner sewing machine, it have all you need before you go crazy like me and most have the professional ones as well. I wish I had a embroidery machine too but it cost like 20 000 NOK so i have to sell much before that happens. The machines and I have a lot of fights sometimes, especially my cover but I think we have an agreement now though. 2 years later I got one more baby, but this time she wouldn’t sleep long naps like her brother did. So she had to sew with me for about 10 minutes and then carry her around until she maybe fell asleep. Now are both my children 3 and 5 years old and don’t always want to have homemade garments on, have to be pink or cool etc. Thanks for reading and I hope you enjoy my blogsite!